A 62-year-old Storrs woman who was charged with falsely reporting that a Connecticut state trooper racially profiled her during a traffic stop is a college professor who teaches about diversity, according to the union, and they are asking for an apology. Minati Roychoudhuri is an associate professor at Capital Community College in Hartford, according to a statement from the State Police Union. She was ticketed in Wethersfield on May 9 after a trooper saw her making an unsafe lane change, according to state police. After receiving the citation, Roychoudhuri wrote a letter to the state's Commissioner of Emergency Services and Public Protection alleging she was a victim of racial profiling, which prompted an investigation. 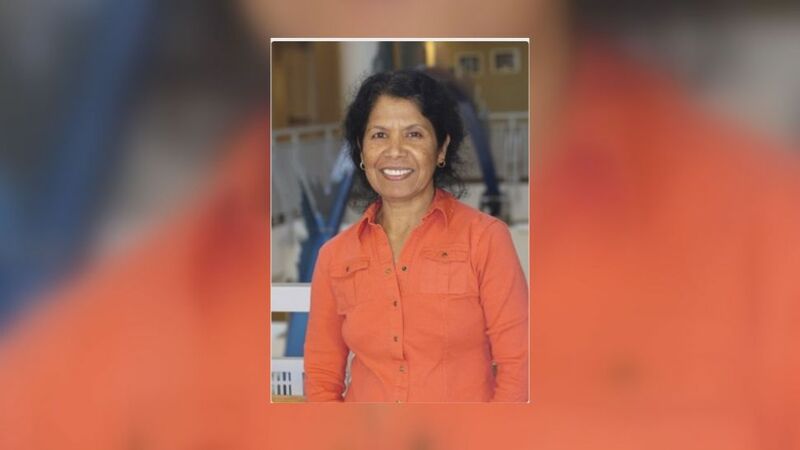 Roychoudhuri identified herself as a Professor at Capital Community College and said, "I teach about diversity and the negative impact of racial profiling; I have now become a target of the same insidious behavior," according to the statement. Capital Community College was not prepared to make any comments on the allegations, but said Roychoudhuri is an English professor and is on sabbatical. "That she would make a complaint of racial discrimination against a trooper who never did it and to publicize that is really what’s concerning to us. Their employer should not only hold them responsible but should apologize on their behalf," said Andrew Matthews, president of the Connecticut State Police Union. State police said Tuesday that their internal affairs office investigated and determined that statements Roychoudhuri made in her letter were false. "As Connecticut State Troopers, we take great pride in our duties and are willing to sacrifice our lives to protect the rights and lives of others. We understand we are vulnerable to physical and verbal attacks from the criminal element and others in our society whose sole purpose is to disrupt law enforcement. However, we do not tolerate actions of a professor, from a well-respected college, whose motivation is to tarnish the reputation and career of a State Trooper by making false accusations of racial discrimination," Matthews added. Matthews' letter to the president of Capital College requests a public apology from the school and is asking that Roychoudhuri be held accountable for the actions she is accused of. NBC Connecticut has reached out to Capital Community College, but has not yet heard back. Roychoudhuri turned herself in to police on Tuesday to face a charge of filing a false statement and was released after posting a $1,000 bond. She did not immediately return a phone call seeking comment from The Associated Press. Bond was set at $1,000 and Roychoudhuri is due in Hartford Superior Court on Aug. 14.